Digital Marketing is key in many business models and ROI is a big measuring aspect of what works and doesn't work. That is why I am presenting a new kind of marketing to my readers. This has helped me gain more leads and returned up to 12X on my RIO. 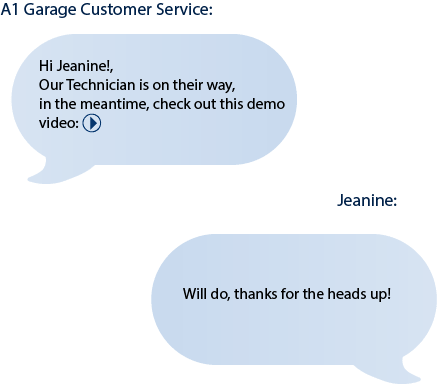 After a customer books one of my services it will instantly and automatically populate and send out a template text messages to my customers letting them know a tech is on the way and also the text will have additional services that they might be interested in along with a demonstration video of what to expect from our services they should receive. This gives me the potential to up-sell more services and products to my current customer with out the bothersome of a sales rep using up their time.. This usually will annoy the customer and take up their time having someone over the phone or in person explaining additional services. Has a special offer for you that you can only get here. We have partnered up with Skipio to bring our readers a new digital marketing method that works! So Take Advantage of this discounted offer. I highly recommend using this powerful tool as I do on a daily basis. What You Get - 50% More! 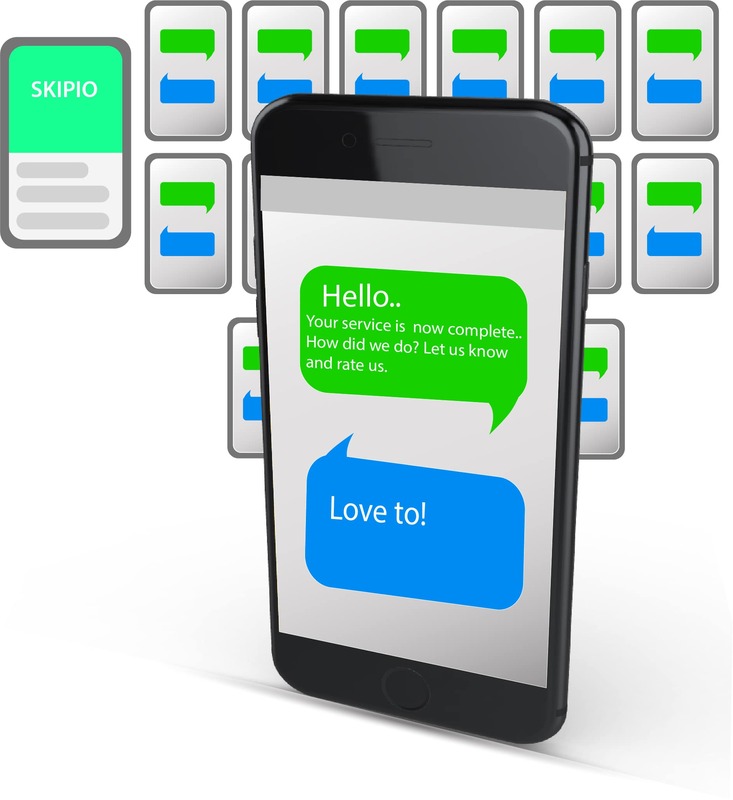 This is what you'll be getting and how Skipio will help you boost your revenue and help keep loyal customers. Special offer, only through us! up to 68x return on investment. What will your return be? Create your specialized campaign the way you want it with photos and more. Track your campaigns with links backs and numbers. Customers are routinely checking their phones and prefer text messages over emails and phone calls. Request and generate more reviews when your service is completed. More reviews, means more consumer confidence and boosted Seo.